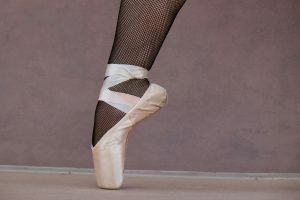 The competitive dance classes of the Godalming Music Festival will be taking place from Monday, 18 February 2019 through to Saturday, 23 February 2019 from 9.00am to 4.00pm daily. The classes will be held at St Catherine’s School’s Anniversary Halls, Station Road, Bramley GU5 0DF. Classes are open to the public for a modest charge.